There will be over 25 regional dealers. 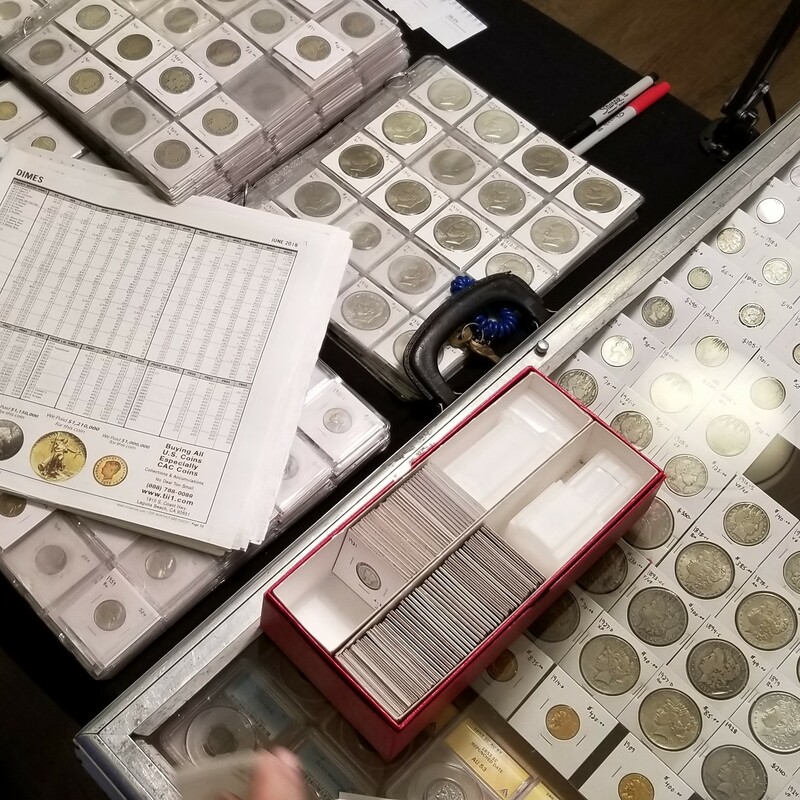 U.S. coins, world coins, tokens, stamps, currency, supplies and more. There will be hourly door prizes. And on Sunday, a drawing for an opportunity to win one gold coin or five silver dollars (you do not need to be present to win). Free appraisals. Admission $2, children 12 and under are free. Hours: Saturday, May 4, 10am – 5pm, Sunday, March 5, 10am to 4pm. For additional information call (509) 595-0435 or email afranke@pullman.com. See you there.